GREENSBORO—The 2018 Randall Jarrell Poetry Competition is now open for submissions. The contest awards a single poem $200 and publication in storySouth. The deadline is Thursday, March 1. Final judge Lauren Moseley is the author of Big Windows, which was recently named one of "12 Most Anticipated Poetry Collections Hitting Bookstores in 2018" by Bustle. 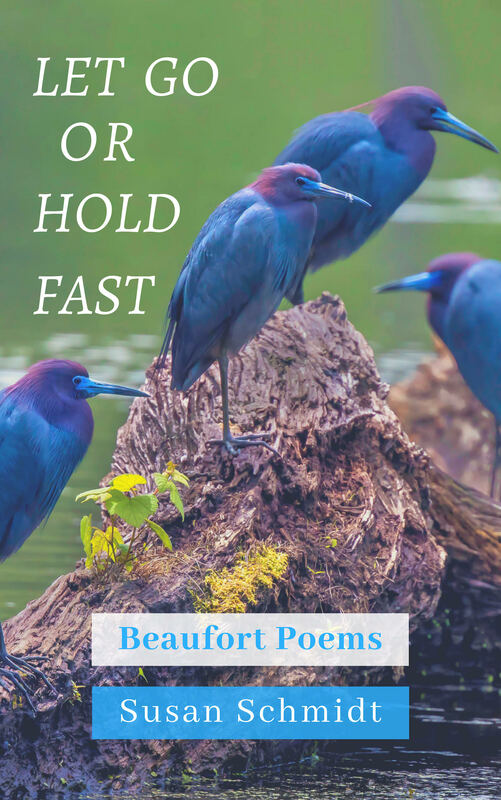 Lauren's poems have appeared in the anthologies Best New Poets and Women Write Resistance and in such magazines as FIELD, Narrative, Copper Nickel, West Branch Wired, and Pleiades. She holds an MFA in Poetry from the University of North Carolina at Greensboro. Lauren has been a fellow at Yaddo and the Virginia Center for the Creative Arts and a recipient of an artist’s grant from the Money for Women/Barbara Deming Memorial Fund. She lives in Durham. The Randall Jarrell Poetry Competition honors the work and legacy of the poet and critic Randall Jarrell, who taught at what is now the University of North Carolina at Greensboro for nearly eighteen years. He was a 1996 inductee of the North Carolina Literary Hall of Fame who left behind nine books of poetry, four books of literary criticism, four children’s books, five anthologies, a bestselling academic novel, a translation of Goethe’s Faust, Part I, and a translation of Chekhov’s The Three Sisters, produced on Broadway by The Actors’ Studio. The competition is administered by Terry L. Kennedy, Associate Director of the MFA in Creative Writing Program at the University of North Carolina at Greensboro. storySouth is an online literary journal dedicated to showcasing the best poetry (and fiction and creative nonfiction) that writers from the "new south" have to offer. Facilitated by the Graduate Program in Creative Writing at UNCG, storySouth aims to prove that "the internet is not just a medium of flash and style; that excellent writing can attract attention without programming gimmicks and hard-to-read fonts." storySouth believes the American South today is a "mix of traditional and new, regional and international." Published poets include Cathy Smith Bowers, Al Maginnes, Dannye Romine Powell, and Elizabeth Swann. The competition is open to any writer who is a legal resident of North Carolina or a member of the North Carolina Writers’ Network. The postmark deadline is March 1. Send one printed copy through the U.S. Postal Service (see guidelines and address below), along with a check for the appropriate fee, made payable to the North Carolina Writers' Network. Submit an electronic copy online at http://ncwriters.submittable.com, and pay by VISA or MasterCard. Poem will not be returned. If submitting by mail, include a self-addressed stamped envelope for a list of winner and finalists. The winner and finalists will be announced in May. An entry fee must accompany the poem. Multiple submissions are accepted, one poem per entry fee: $10 for NCWN members, $15 for nonmembers. You may pay member entry fee if you join the NCWN with your submission. Checks should be made payable to the North Carolina Writers’ Network. Submissions should be one poem only (40-line limit). Poem must be typed (single-spaced) and stapled in the left-hand corner. The non-profit North Carolina Writers’ Network is the state’s oldest and largest literary arts services organization devoted to writers at all stages of development. For additional information, visit www.ncwriters.org. SOUTHERN PINES—The North Carolina Literary Hall of Fame will welcome five new inductees in an October ceremony at the Weymouth Center in Southern Pines. James W. Clark, Jr., Randall Kenan, Jill McCorkle, Penelope Niven, and Marsha White Warren will join the sixty inductees currently enshrined. 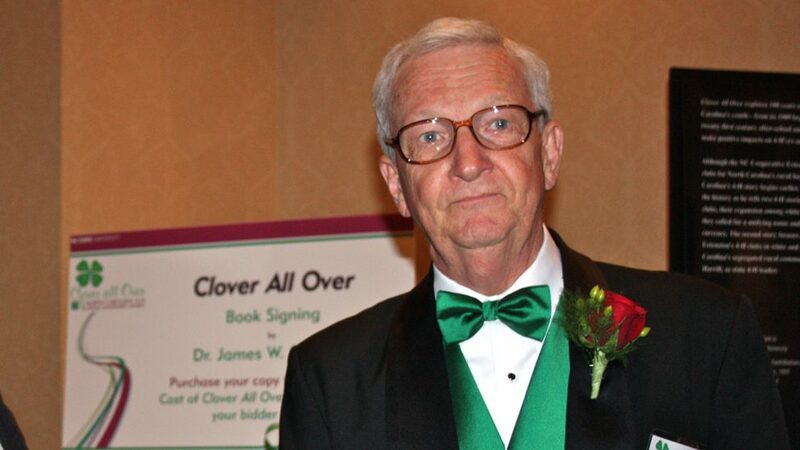 Dr. James W. Clark, Jr. is Professor Emeritus of English at North Carolina State University. A native of Vaughan in Warren County, Clark holds degrees from the University of North Carolina at Chapel Hill and Duke University, and focused his academic career primarily on the cultural geography and literary history of North Carolina, his native state. He has served as president of The Thomas Wolfe Society, The North Carolina Literary and Historical Association, and won the R. Hunt Parker Award for his contributions. In 2017, he completed a decade as president of The Paul Green Foundation, and still serves as president of The North Caroliniana Society. 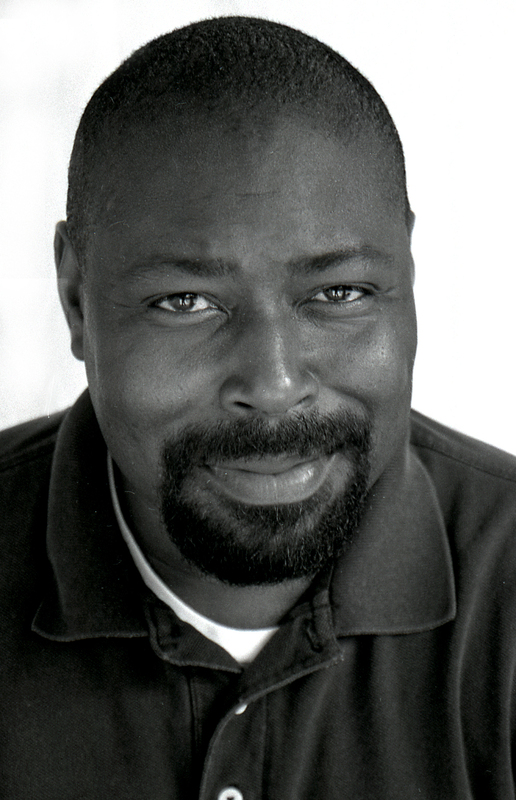 Randall Kenan, a native of Duplin County, is the author of a novel, A Visitation of Spirits; two works of nonfiction, Walking on Water: Black American Lives at the Turn of the Twenty-First Century and The Fire This Time; and an award-winning collection of stories, Let the Dead Bury Their Dead. He edited and wrote the introductions for The Cross of Redemption: The Uncollected Writings of James Baldwin and The Carolina Table: North Carolina Writers on Food. Among his awards are a Guggenheim Fellowship, The Whiting Writers’ Award, the North Carolina Award, and the American Academy of Arts and Letters’ Rome Prize. He is professor of English and Comparative Literature at UNC-Chapel Hill. Jill McCorkle has the distinction of having her first two novels published on the same day in 1984. Since then she has published four other novels and four collections of short stories. Five of her books have been named New York Times notable books, while three of her stories have appeared in Best American Short Stories anthologies. McCorkle has received the New England Booksellers Award, the John Dos Passos Prize for Excellence in Literature, and the North Carolina Award for Literature. 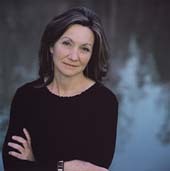 She is a member of the Fellowship of Southern Writers. McCorkle has taught at UNC-Chapel Hill, Tufts, and Brandeis where she was the Fannie Hurst Visiting Writer. She was a Briggs-Copeland Lecturer in Fiction at Harvard for five years where she also chaired Creative Writing. She currently teaches creative writing in the MFA Program at NC State University and is a core faculty member of the Bennington College Writing Seminars. A native of Lumberton, she lives with her husband, photographer Tom Rankin, in Hillsborough. Penelope Niven was the critically acclaimed author of Carl Sandburg: A Biography; Steichen: A Biography, and Thornton Wilder: A Life. She was also co-author, with the actor James Earl Jones, of Voices and Silences. Carl Sandburg: Adventures of a Poet, a biography for children, received a 2004 International Reading Association Prize “for exceptionally distinguished literature for children.” Her memoir Swimming Lessons was published in 2004. Niven received the North Carolina Award for Literature, the state’s highest civilian honor, for her work as a writer and a teacher. She founded and directed the national Carl Sandburg Oral History Project, and was three times a recipient of National Endowment for the Humanities fellowships. She lectured across the United States and in Switzerland, Canada, and Great Britain, and was principal consultant for the PBS film biography Carl Sandburg—Echoes and Silences. She also served as a consultant for television films on Sandburg, Jones, Steichen, and Wilder. At the time of her death in 2014, she lived in Winston-Salem, where she spent twelve years as Writer-in-Residence at Salem College. A native of Waxhaw, she also held two honorary doctorates, among other honors and awards. Marsha White Warren was an elementary school teacher, poet, and children’s book author when she became Executive Director of the North Carolina Writers’ Network in 1987, only two years after its founding. She would serve in that role until 1996. 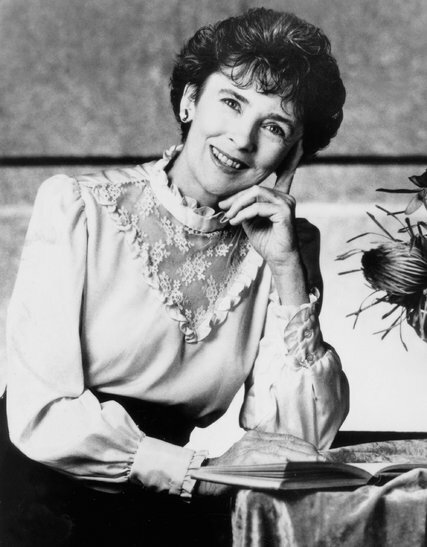 During those years she helped Sam Ragan develop and open the North Carolina Literary Hall of Fame, as well as serving on numerous state and national literary boards and as a consultant to literary centers in Tennessee, Massachusetts, and Idaho. In 1991, she also became director of the Paul Green Foundation and is still with the Foundation after twenty-seven years. In that position, she has overseen $575,000 in grants to nonprofits that support the arts and human rights. Her awards include the John Tyler Caldwell Award for the Humanities, R. Hunt Parker Memorial Award for Lifetime Contributions to Literature, Sam Ragan Award for Contributions to the Fine Arts, and an Honorary Doctor of Letters from St. Andrews College. She lives in Chapel Hill. For more information, visit the NC Literary Hall of Fame at www.nclhof.org or the North Carolina Writers’ Network at www.ncwriters.org. Hats Off! to NCWN trustee Katie Winkler: the world premiere of her play Battered will be produced by the Theatre Department at Blue Ridge Community College in Flat Rock, April 10-14. The drama, a contemporary story about domestic violence, is inspired by, and a partial adaptation of, the Victorian poet Robert Browning's classic novel-length poem "The Ring and the Book." This will mark Katie's fifth production at Blue Ridge Community College, where she teaches composition and British literature. 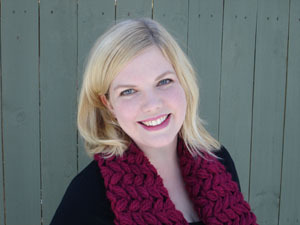 Also a fiction writer, blogger, and editor of the journal Teach. Write., she is a member of the Dramatists Guild of America.